Congrats! You got past the awful pun in this article’s headline! Your reward? A list of the best comedy shows coming to the Lehigh Valley this April! 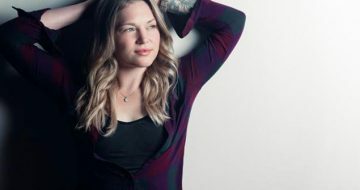 Hop out of your house to go to SteelStacks for some laughs every Thursday, Friday and Saturday (and some days in between)! We’re here to help you avoid your weird family during Easter dinner or Passover seder (or bring them if they’re cool)! 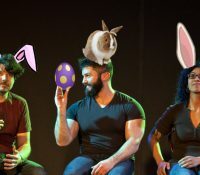 Trust us, these shows are waaaaaaay better than a basket full of stale candy in a plastic egg. 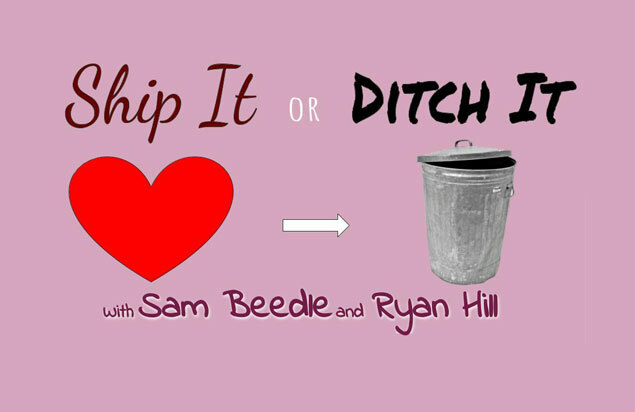 Ship It or Ditch It is a Newlywed Game-style show where three different couples will compete to see who we’ll ship and who we’ll ditch! 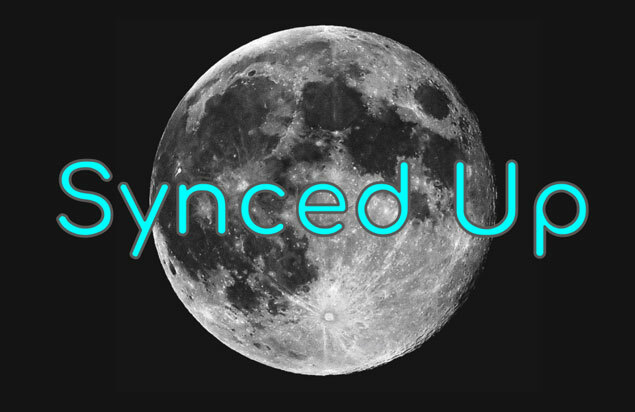 Hosts Sam Beedle and Ryan Hill will test each couple’s knowledge of each other while also finding other ways to test their love. 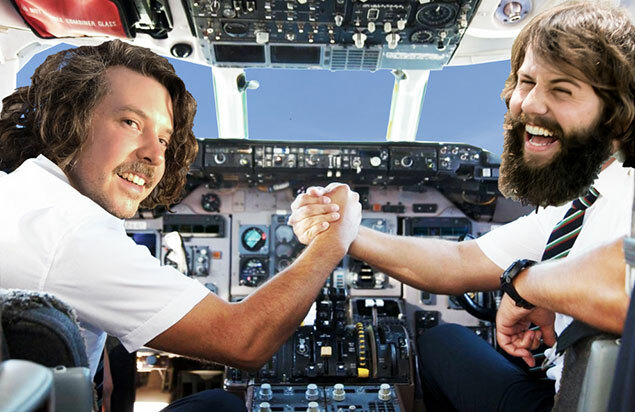 Every 1st & 3rd Friday of the month, Matt Candio & Evan Stutts (formerly of ManDudeBro) and a fresh cast of improvisers from all over the map to deliver a fully improvised show, that’s so GOOD, it’s GREAT! Fun With Science! 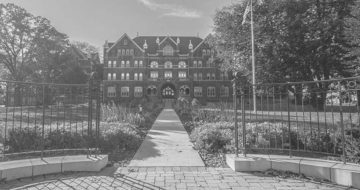 : Muhlenberg College’s premiere sketch-comedy group and the only co-ed sketch group on campus! 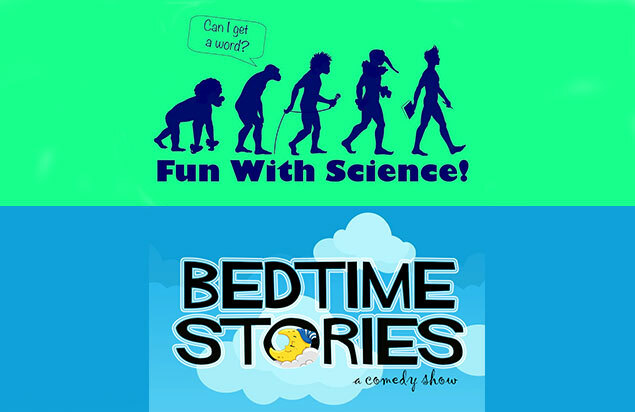 Bedtime Stories: Improv inspired by the artwork of Jess Pacheco, Matt Candio will tell a completely improvised bedtime story to sleepy boy, Aaron Alkasov. 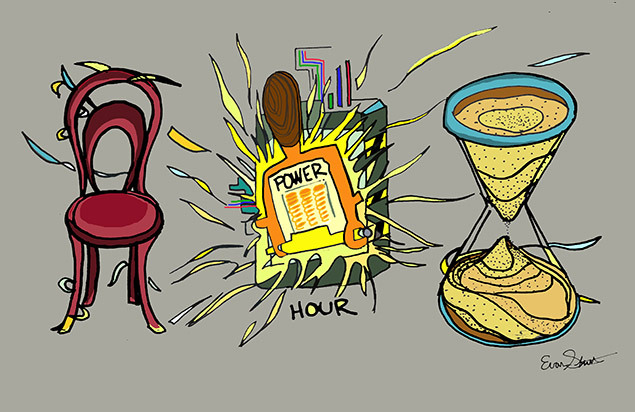 The Improv Comedy Power Hour is 60 minutes of completely unscripted, high-energy improv comedy performed by two of our resident teams: Big Check & Verbal Cursive. 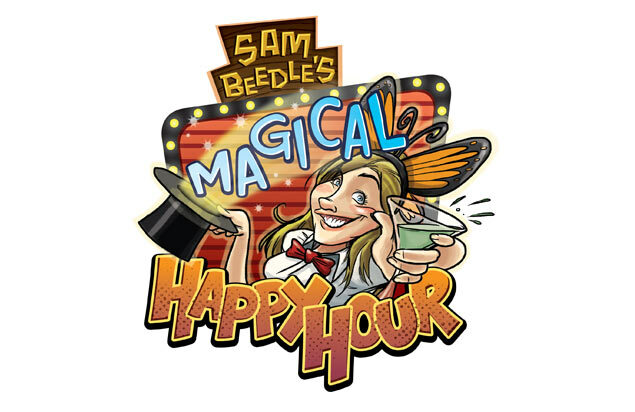 Sam Beedle’s Magical Happy Hour is a heady sketch show that pushes the boundaries of reality, the time continuum, and ArtsQuest’s tech team. Grab a cocktail and join Sam, along with her pals, while they explore the adventures of being alive! 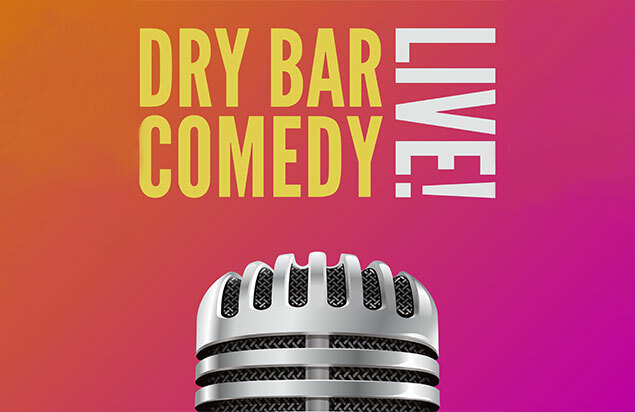 Nick Di Paolo has performed on The Tonight Show, Late Night with David Letterman, Jimmy Kimmel Live, and Conan. He was twice nominated for an Emmy for his writing on HBO’s The Chris Rock Show. 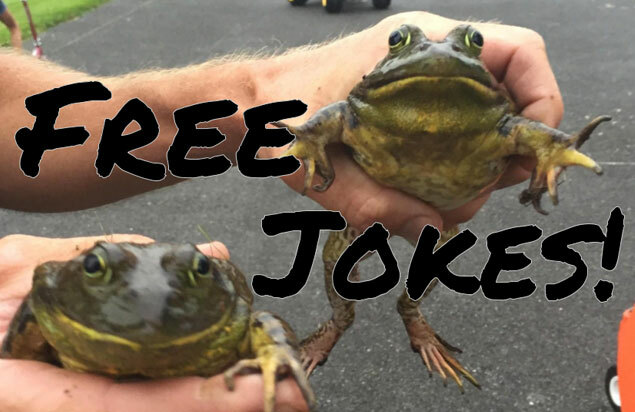 Free Jokes! 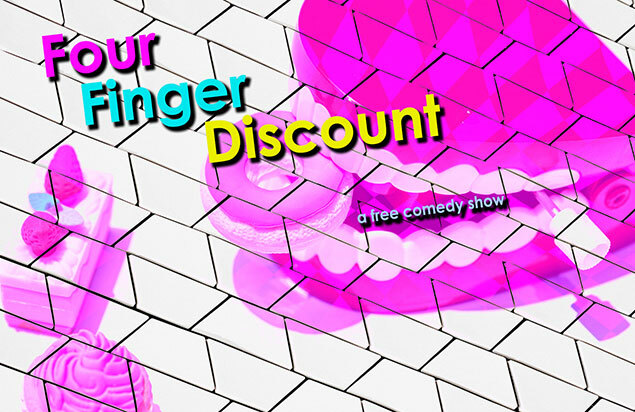 is a FREE hour long standup comedy show that occurs every 2nd and last Thursday of the month featuring standup comedians from the Lehigh Valley and beyond! If you wish to participate, arrive at SteelStacks by 9:30 and put your name in the MaGiCal MyStEry bucket! Oh, and we TEACH COMEDY CLASSES too! 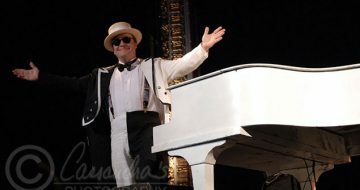 April 19 Yellow Brick Road, A Tribute to Elton John, is a full concert tribute complete with an incredible light show and sound system. Every detail of an actual Elton John concert is presented in such a way that will have Elton John fans screaming for more! 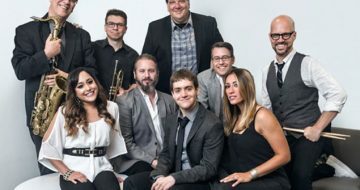 Saturday, April 20 The Philadelphia Funk Authority was created with one thing in mind — to provide you the ultimate party and dance experience, regardless of venue.